Dylan Greene is a hitman, one with a special kind of skill set. But no one has ever questioned if Dylan got the job done. What happens when Travis Baker, Dylan’s old childhood friend, is next on the hit list? 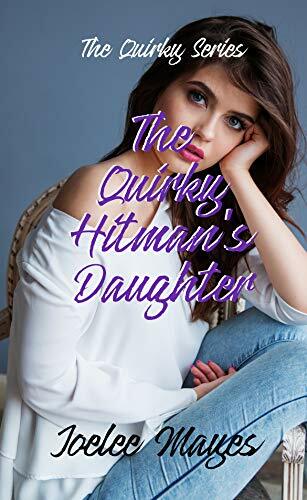 The Quirky Hitman is a cute Satire book based on popular tropes. It’s a short. It’s a cute, quick read that will have you tapping your foot and waiting for more. I loved Dylan’s snarky humor and creative wit. As well as Dylan’s ability to do the job in a way that is satisfactory to both her morals and the client. I’m already excited for the next one. If you’re looking for a fun read, definitely make sure to check this book out!